WHAT would you call a show that’s both entertaining and a seriously soul-provoking one? One Life, One Love: A Celebration of Humanity. 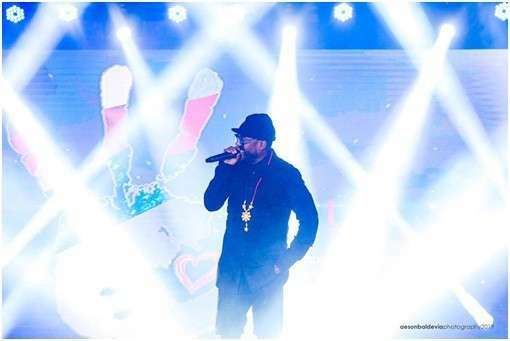 For those who came expecting a mere variety show, they got more than they bargained for. February 9 was a night wherein social issues concerning Negrenses and the world, in general, were brought to the forefront: poverty, disasters, illnesses, addiction, and crimes against humanity such as violence and abuse of women and children. 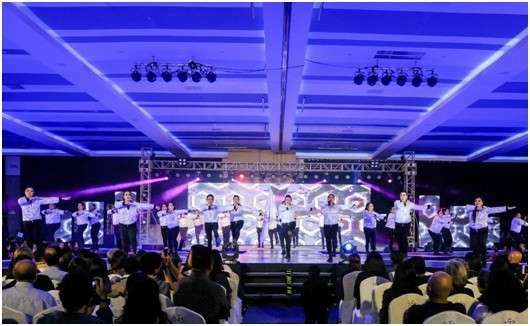 But it was also a night of conquering these atrocities and tragedies as the powers of unity, compassion, strength of character, and pure love exploded in every number of the program. Songs and dances were carefully selected to send important life lessons such as freedom and equality. Every modeled clothing was woven with the potency of confidence built through acceptance and the truth of beauty in diversity. 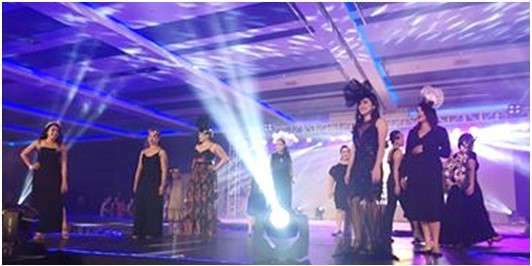 Women empowerment was one of the key features of the show with modeled creations from Kolasa designers such as Tet Saldaña-Ko, Ann Abello (Sepia), Carmeli Bantug, Tia Lacson, Therese Hinojales-Jomalesa, Ines Lovina-Santiago, KitKat Cusi-Lobaton, MM Cusi, Trude Lizares, and various talents from NVC Foundation, Suntown, Welcome Home, and Henry’s Daughter. 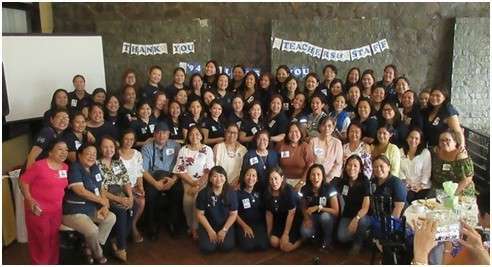 Hosted by St. Scholastica’s Academy Bacolod (SSA-B) Batch ‘94 and participated in by several other SSA-B alumni members, “One Life, One Love” was more than just an entertainment and homecoming event. It was a loud call for more action, more responsibility, and more service to humanity. Jeffer Bayona, one of SSA Batch 94’s student assistance fund recipients, spoke of his journey from poverty to being a licensed chemical engineer and teacher, a message that is in perfect harmony with what international music star and humanitarian, Allan “Apl.de.ap” Pineda of the Black Eyed Peas has been consistently doing for many years now. Apl.de.ap, the guest celebrity of “One Life One Love,” did not just bring down SMX Convention Center with his rocking beat full of Pinoy pride, he also shook everyone with his amazing journey from being a poor, half-blind kid from Pampanga to being on top of the world as his group the Black Eyed Peas conquered arenas and Grammy awards and nominations. 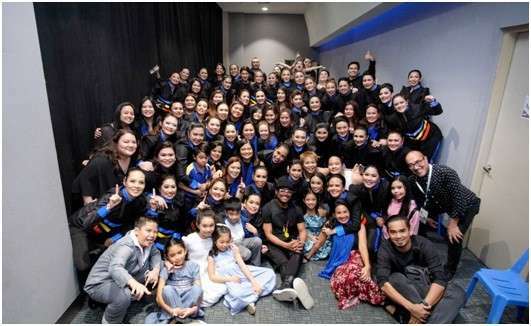 His giving back to the children of the Philippines through his Apl.de.ap Foundation is a true witnessing of what it means to pay it forward. For his consistent work of service as well as his deep love for the Filipino culture, he was awarded as one of the 2012 Ten Outstanding Young Men of the Philippines. 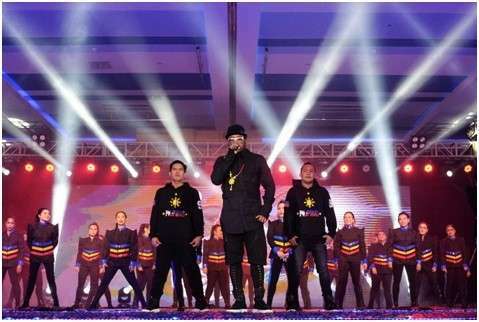 Calling SSA Batch ‘94 as his Bacolod Crew, Apl.de.ap has found another home in the City of Smiles to spread his mission of promoting and empowering Filipino youth. For more information on the Apl.de.ap Foundation, please go to www.apldeapfoundation.org.